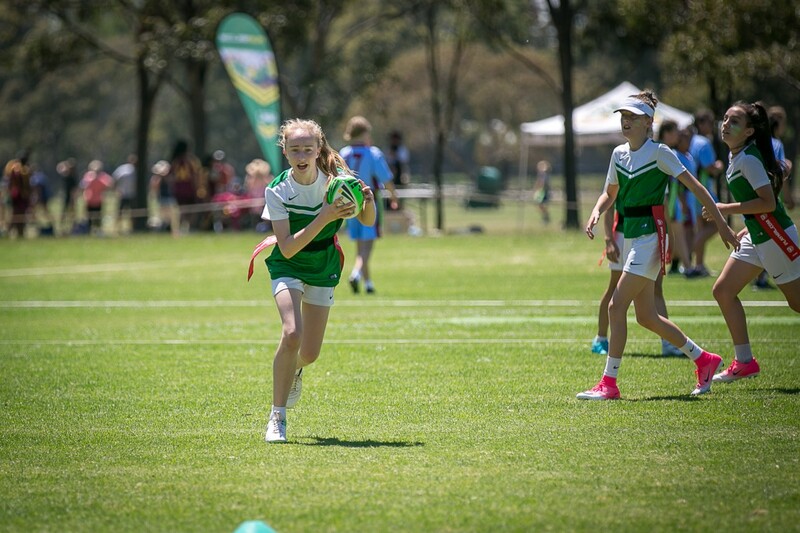 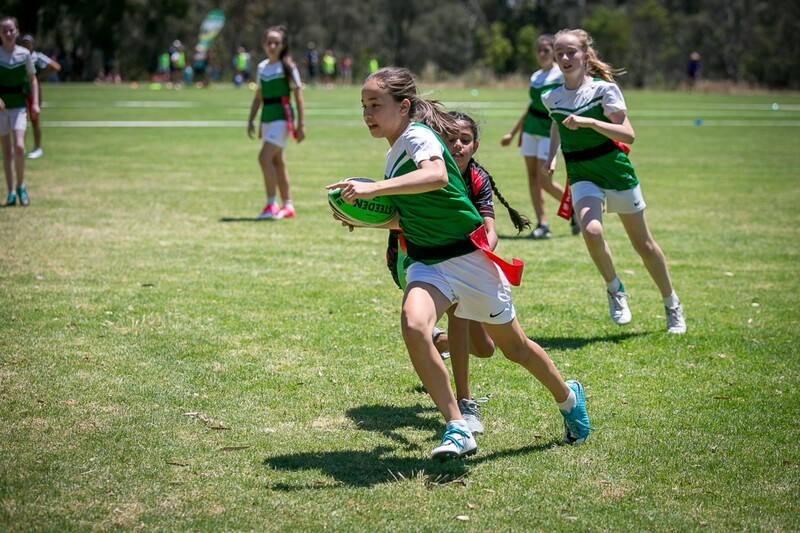 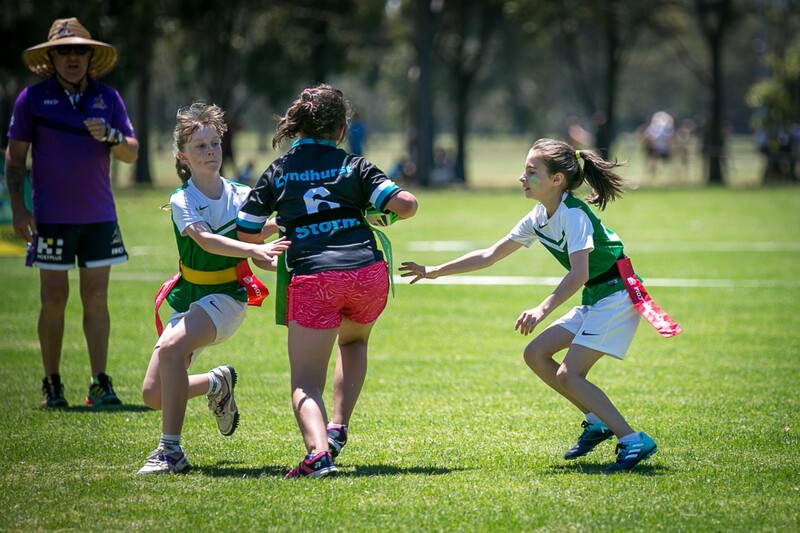 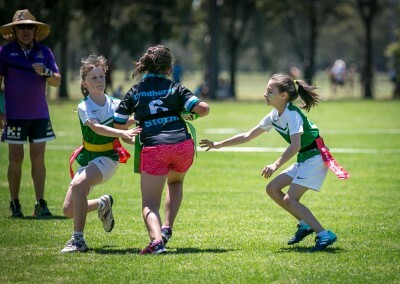 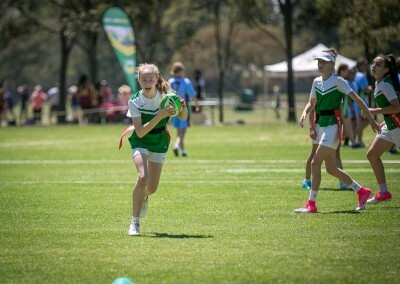 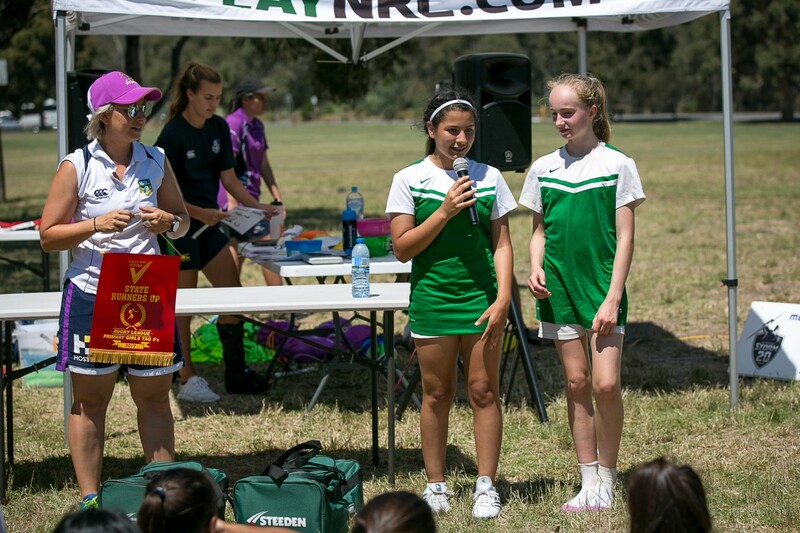 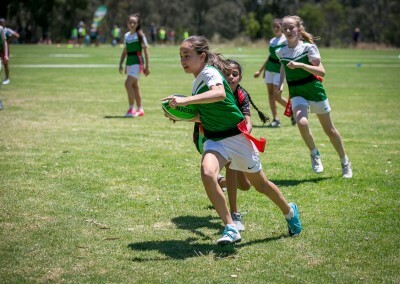 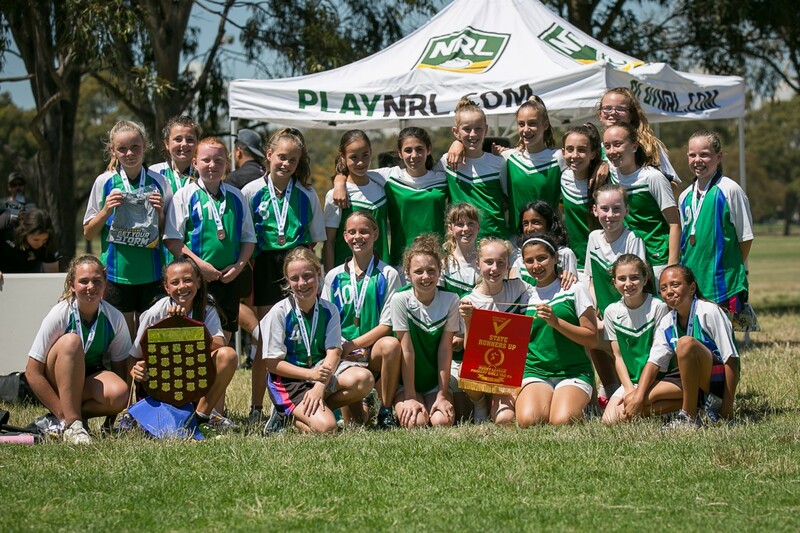 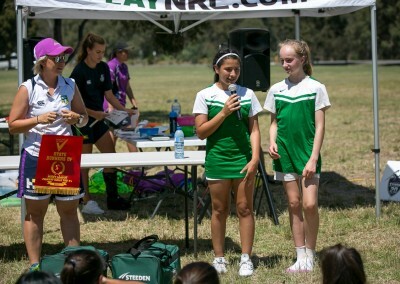 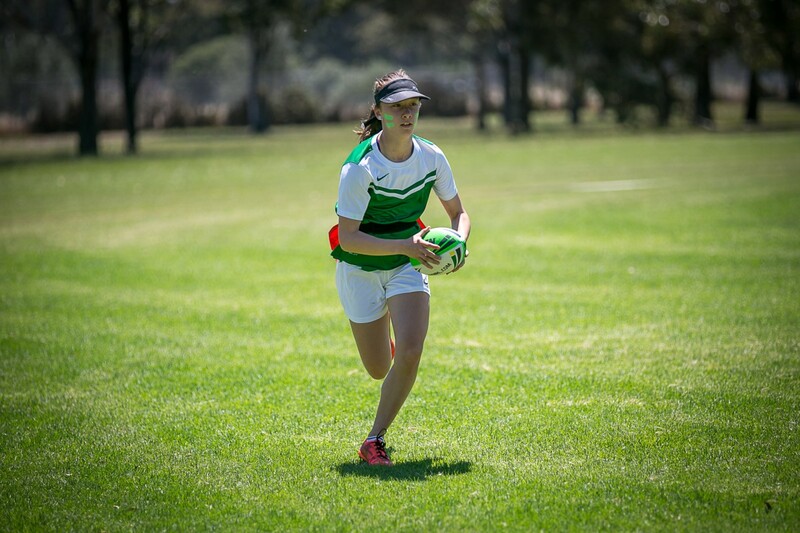 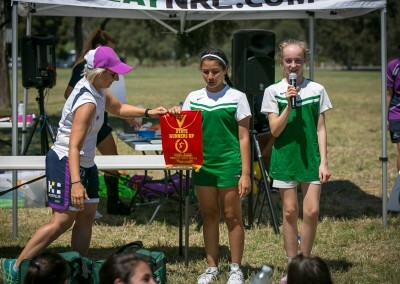 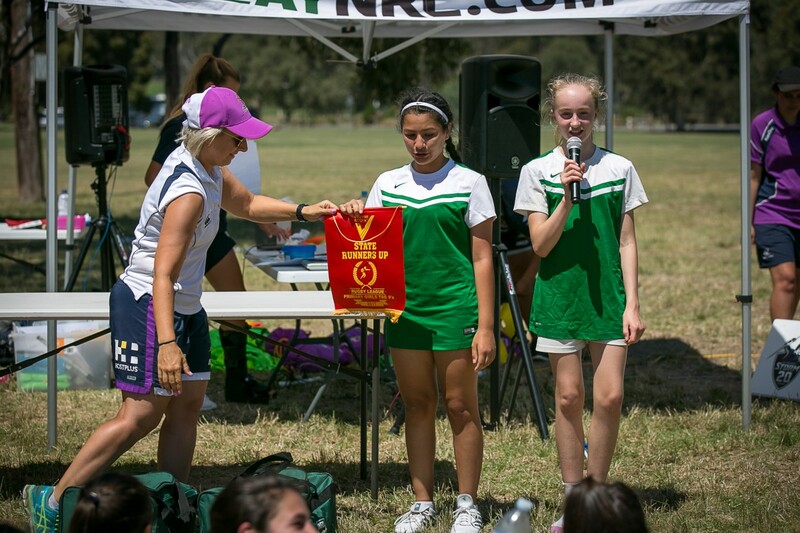 The Oakleigh South PS Girls Flag Rugby team competed in the State Flag Rugby Championships in Fairfield. 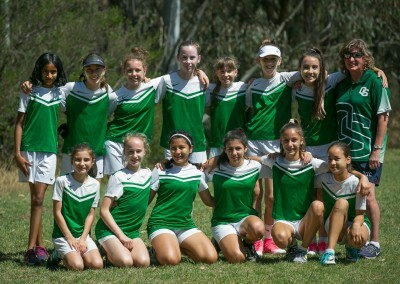 The girls played a solid 4 games in pool A, undefeated in all their games and held the opposition scoreless. 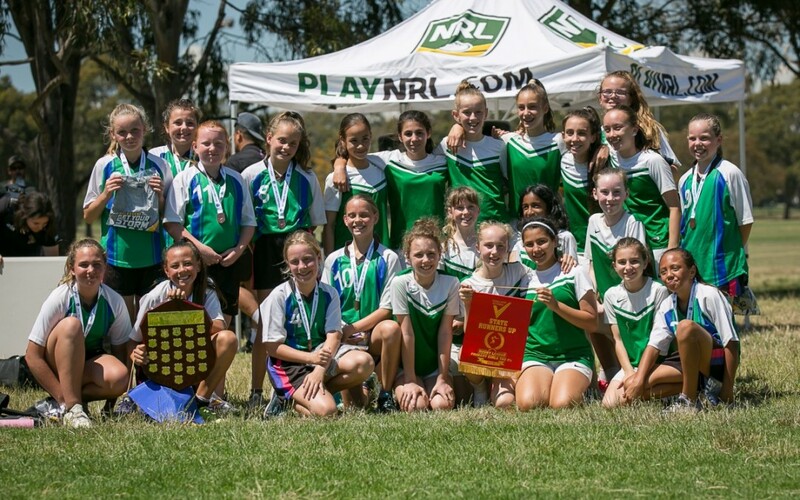 The girls made it through the semi-finals and then onto the grand final for a very exciting game. 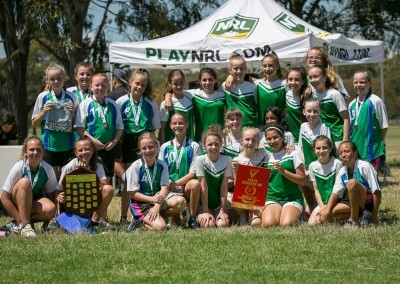 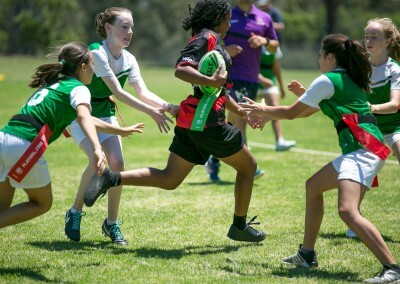 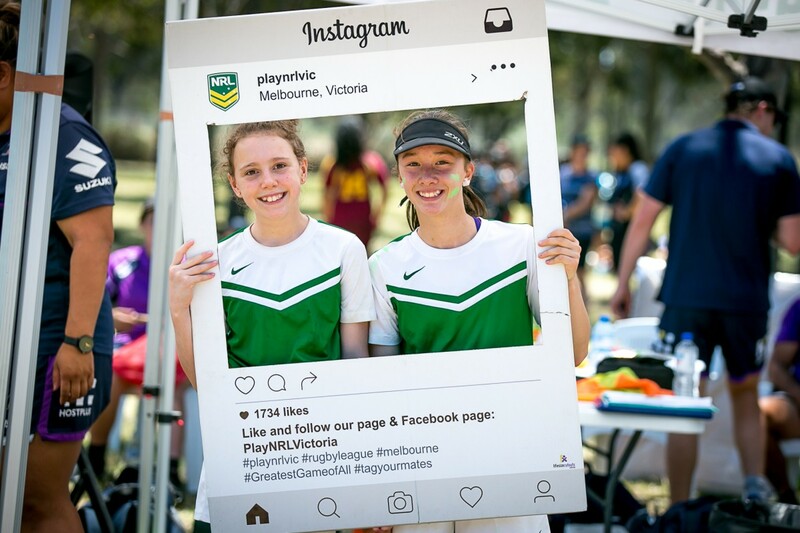 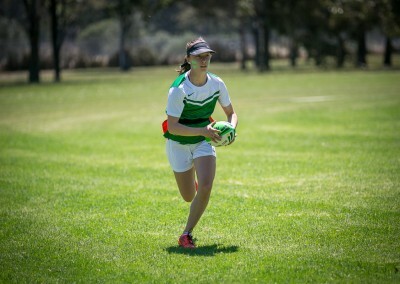 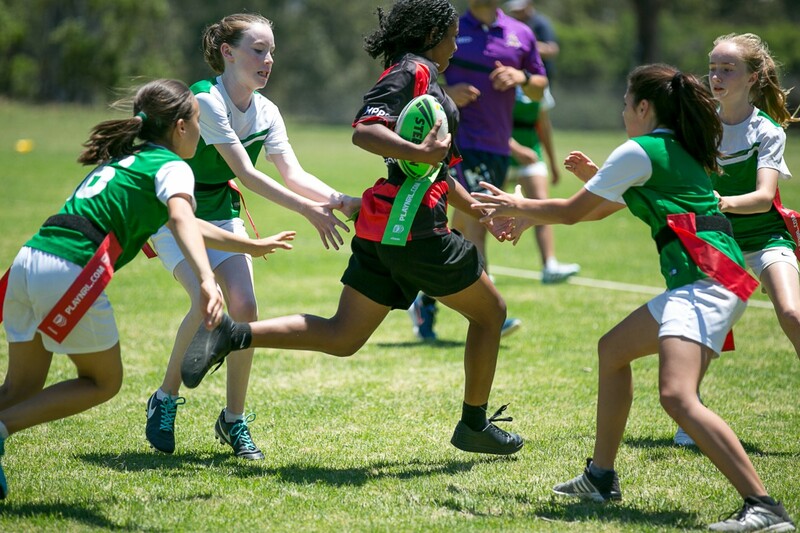 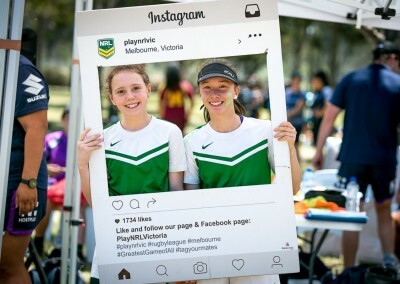 A gallant effort from our girls, unfortunately Melrose Primary School from Wodonga scored the winning try and took out the state championships. 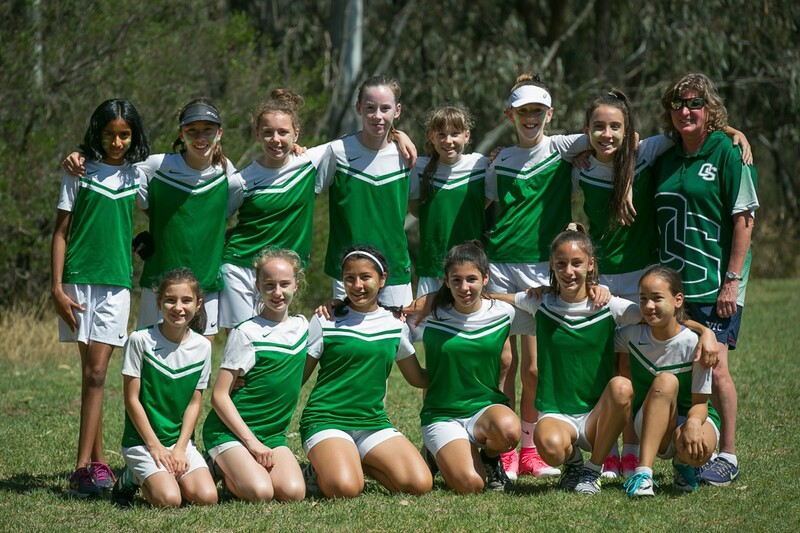 OSPS Runners Up and a commendable effort against the best in the state.